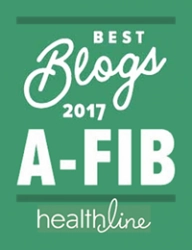 A-Fib Inc. has earned GuideStar’s highest rating, the GuideStar Exchange Platinum Seal, a leading symbol of transparency and accountability in the non-profit world. Transparency means that anyone can find out what we have been doing, what we have achieved, and how we are doing in achieving our ultimate goals. 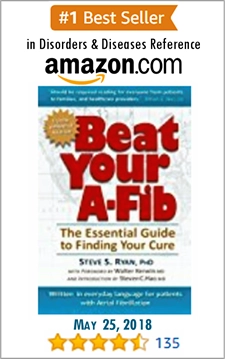 In order for A-Fib, Inc. to earn the GuideStar Exchange Platinum Seal, we filled in all required and options sections of the report pages for Bronze, Silver and Gold levels and uploaded requested and additional documents to our profile on www.guidestar.org, including our annual financial report, corporate officers, incorporation documents, etc. 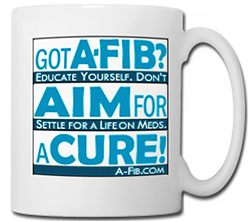 Support A-Fib.com: If you are thinking about donating to support the work we do at A-Fib.com, we are incredibly grateful. 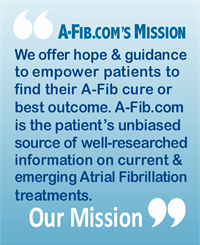 We suggest you visit A-Fib, Inc.’s GuideStar Profile to find out what we are doing and how we are doing it. About GuideStar USA, Inc.: GuideStar is the world’s largest source of information on nonprofit organizations. 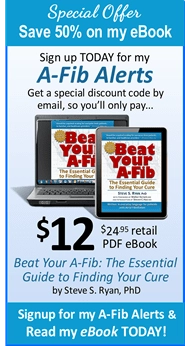 It’s the only program of its kind that encourages nonprofit transparency on a national scale and allows nonprofits to supplement the public information that is available from the IRS. 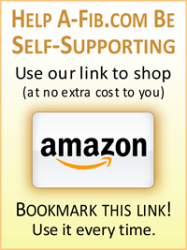 The GuideStar program is free of charge and open to any-sized nonprofit.